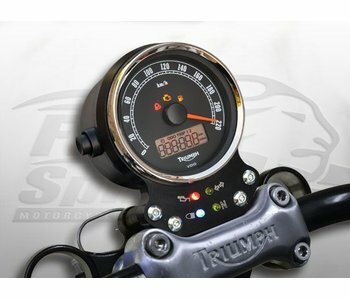 Kit to add an oil pressure gauge to your Triumph Twin 790/865cc (2001-2016). Made in USA! 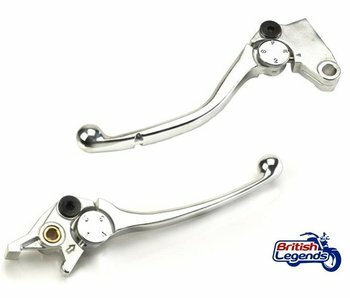 Replacement levers for Triumph Bonneville 2001-2016, identical to your bike's original levers. 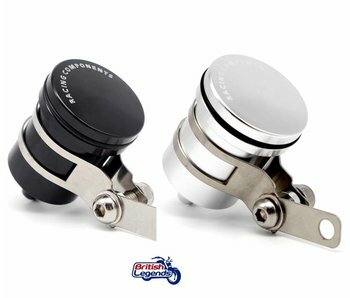 Kit to move the ignition switch of your Triumph Twin to the frame, under the tank. 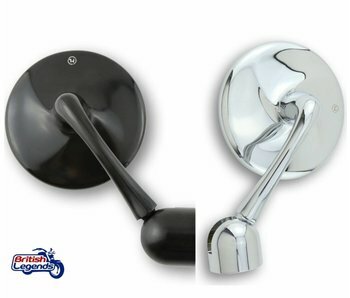 Left-hand or right-hand side available. 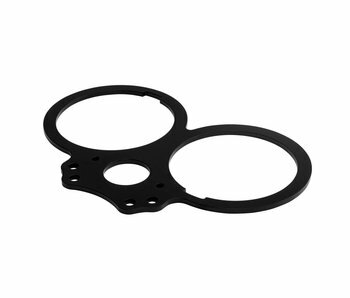 Plate instrument holder aluminum billet which replaces the original meter support Thruxton Bonneville Scrambler. 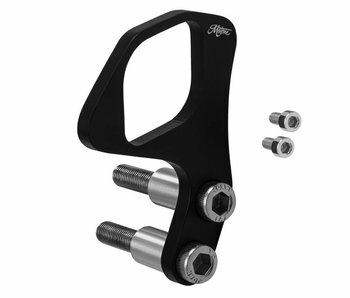 Instrument holder in aluminum to position your bike's clocks lower for better, sportier looks. 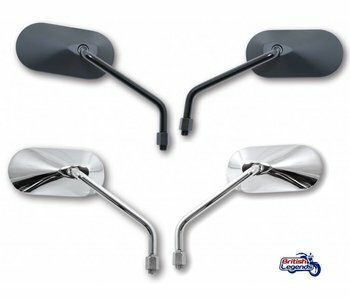 Kit to fit Heated Grips on 22mm or 25mm Triumph handlebars. Replacement speedometer cable for Triumph models with mechanical speedometer. 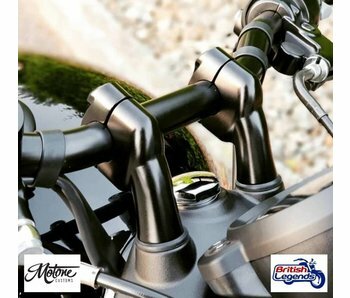 Complete kit to fit clip-on bars on Triumph Bonneville* and Thruxton*, including short cables and brake hose. * Applications and see details below.